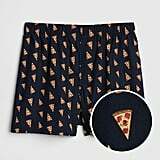 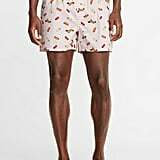 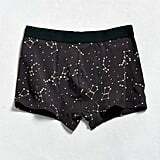 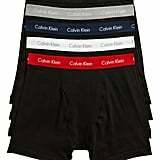 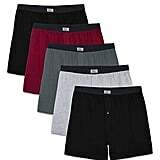 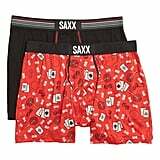 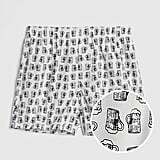 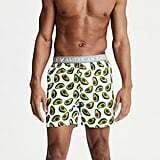 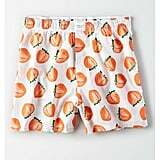 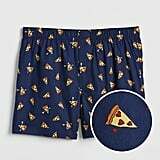 Some people tend to overthink the perfect present for their guy on Valentine's Day, but they are completely overlooking the fun and sexiness of basic boxers. 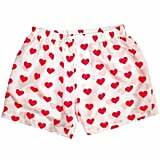 To make these a V-Day present like no other, get playful! 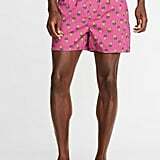 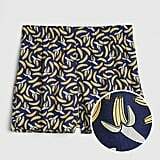 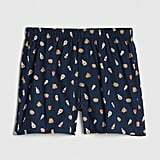 From sweet hearts to red-hot patterns to risque phrases, these boxers will keep your guy looking hot long after Valentine's Day.